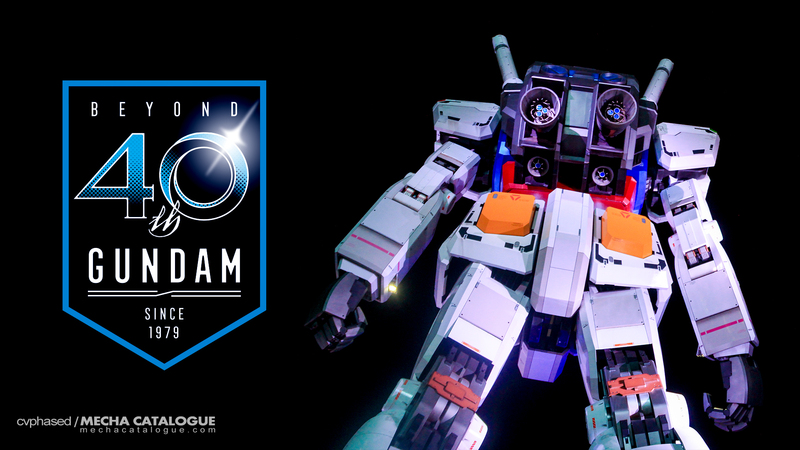 Before today ends, at least on this side of the planet, I would like to greet the Gundam franchise, and the community that supports it, a Happy 40th Anniversary! I didn’t really prepare a lengthy post in celebration of this milestone — will probably do on the 50th anniversary if this blog is still alive. But in any case, Gundam was very essential in solidifying my fascination with giant robots and cementing that through the hobby that is Gunpla. It also allowed me to expand to the broader mecha genre which in turn lead to this website in 2011. Oh and all the questionable spending habits as well. Thank you for providing a vehicle for my passion to thrive and move forward to where it is right now. 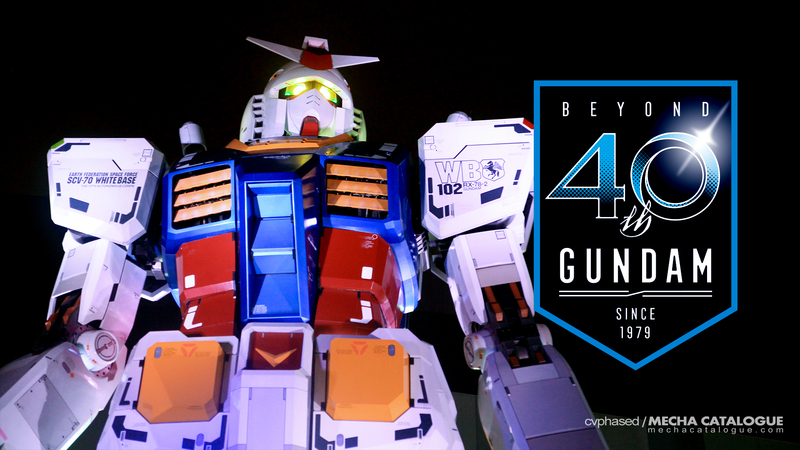 So here’s hoping that Gundam will go “BEYOND” a media franchise of telling war stories and selling plastic models. Here’s hoping that Gundam will always remain in our culture.